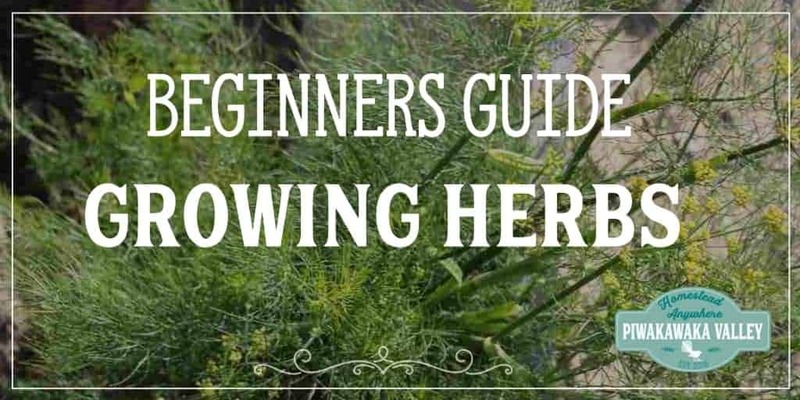 10 Medicinal Plants and Their Uses: Easy to Grow Medicinal Herbs that will Super-Size your First Aid Kit. The knowledge of medicinal plants and their uses has become lost over the last few generations, but it is making a great comeback. Check out the best medicinal herbs that you can grow at home. Personally, I am trying to get back to the old medicine. The way things were before doctors got big bonuses and freebies from big pharma. 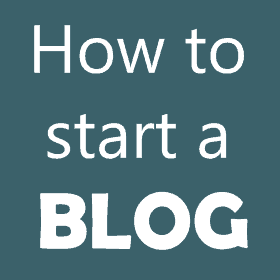 Herbal medicine, food as medicine, healthy lifestyle and natural remedies – it is a super big area of knowledge and I am just beginning on this journey, but I have made a start in some basic herbal remedies. 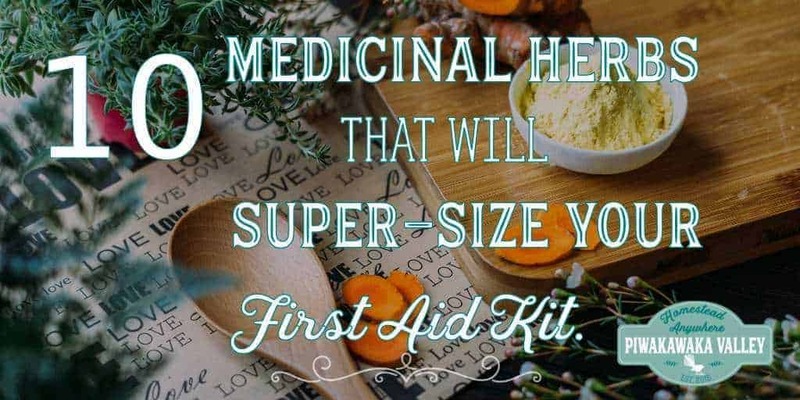 Medicinal plants are essentials to your backyard, they ensure you have a medicine kit no matter what life may throw at you. If you want to learn more about medicinal plants and their uses in your life, I really recommend the Herbal Academy courses. 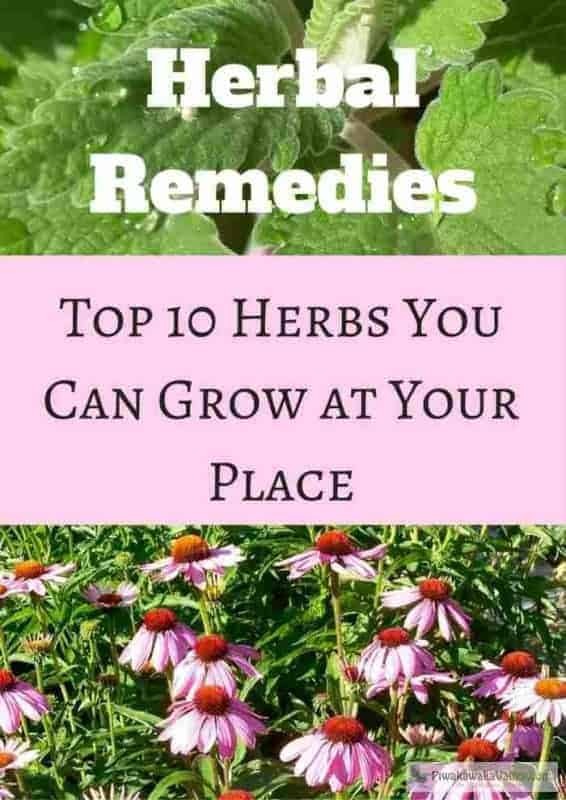 I have put together the top 10 list of medicinal plants and their uses that you can grow at home easily. They are fairly easy to find, many of them even grow wild in several areas. *Be aware that collecting some wild herbs are illegal in some places! Medicinal herbs in general are fairly hardy and easy to grow. 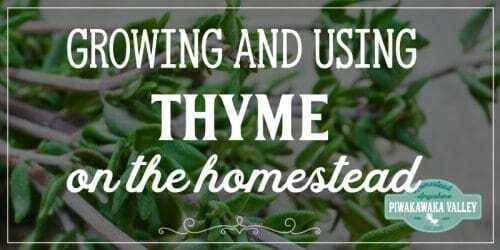 Most herbs will readily grow from seed, but the easiest way to propagate medicinal herbs is to divide existing plants. 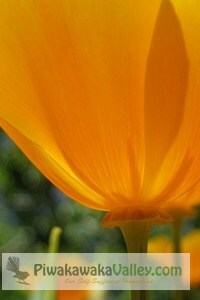 California poppy is remarkably drought tolerant and quickly spreads and makes themselves at home. The plant is easy to establish by seed, and thrives in full sun locations with highly fertile but well-drained soil. The Californian Poppy is related to the opium poppy but it is much more gentle. 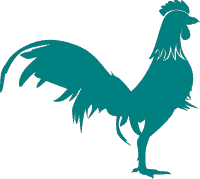 It is one of the best natural nervous system relaxers, sedatives and pain relievers around. You can buy extract already made here. Catnip is a member of the mint family. There are over 100 varieties of catnip, but the most common one has gray-green heart-shaped leaves and hairy stems. When taken as a tea, catnip can help ease a chronic cough or help you fall asleep. 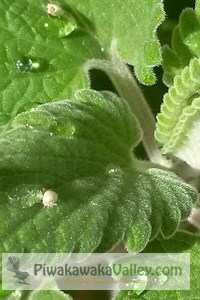 Catnip grows well from seed in small pots on your patio or in your herb garden. 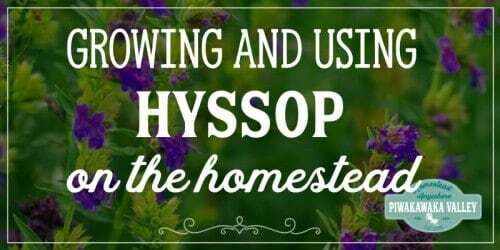 It is a native to much of Europe, and is also known as catmint, catswort, field balm, catrup, catnep and cat’s-play. There are two kinds of chamomile. Roman chamomile (Chamaemelum nobile) and German chamomile (Matricaria recutita). 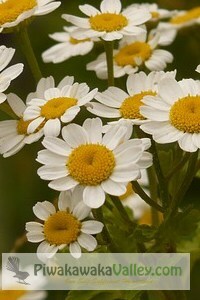 The Roman variety is the true chamomile but German chamomile is used herbally in the same way. 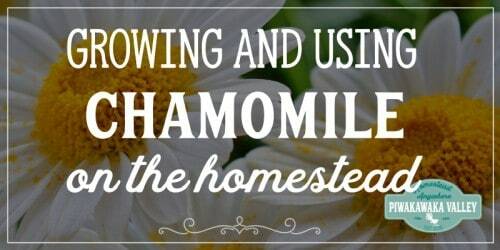 Chamomile grows best in cool conditions and should be planted in part shade, but will also grow full sun. You can grow from either seed or from splitting existing plants. The flowers are used in a soothing tea. This common weed is a great digestive tonic as well as bladder curative. It helps stimulate the kidneys to increase urine production, which helps flush out your urinary tract. 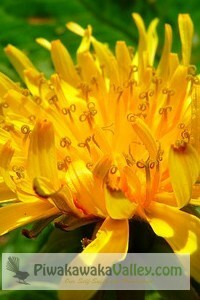 Eating the leaves or making tea with the flowers or roots are the most common ways to use dandelion. If you choose to harvest wild dandelion, check that isn’t from the side of the road or anywhere that may have been sprayed or polluted. Dill grows up to 40–60 centimeters (16–24 inches), with slender, hollow stems that alternate and finely divided, very soft, delicate leaves. It likes full sun, in well draining soil and will re-seed readily. 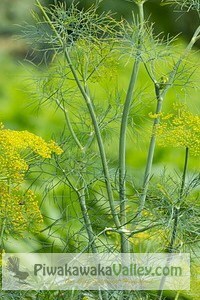 Dill is closely related to fennel. It is often used as a flavor in meals or while preserving pickles. The seeds are stronger in both flavor and beneficial oils. Tea can be made with either the seeds or the leaves to help aide digestion and soothe indigestion. 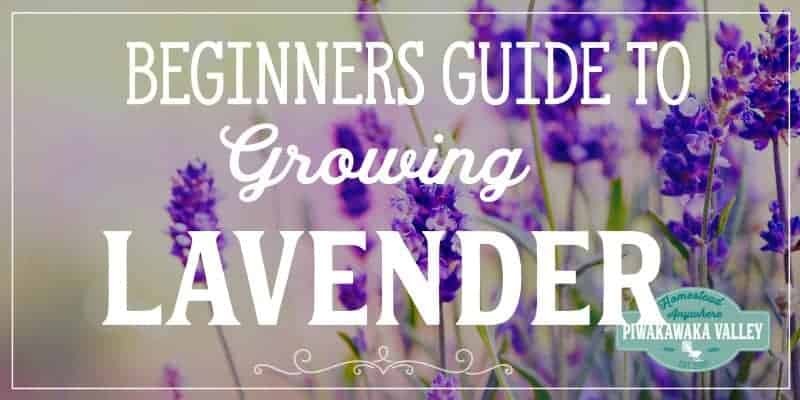 This gorgeous purple flower is a well-known immune booster that is commonly taken when sick. Coupled with other herbs, such as the antimicrobial goldenseal, echinacea is an immune powerhouse. 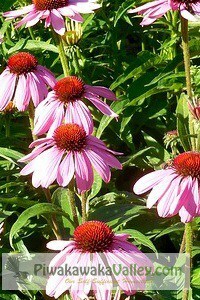 Echinacea is also known as Coneflower and you may find it in central and eastern North America. It is a drought resistant perennial, so you can find it in scattered patches in rich prairies or sandy soils. It is able to reach a height of 2 to 5 feet (60 to 150 cm) and it grows best in full sun. Buy seed here. Historically feverfew was used as a medicinal herb to reduce and eliminate fevers by encouraging sweating. More recently feverfew is more popular these days after research found that when taken daily it reduces the frequency and severity of vascular migraines. 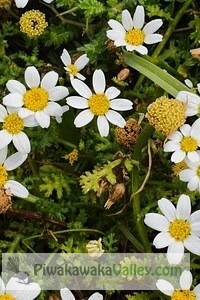 Feverfew is easy to grow from seed or from division of existing plants. You can eat the bitter leaves in salads or sandwiches or make a tea from the flowers. Garlic grows well in well draining, rich soil. Plant it in late fall or early Winter and harvest in Summer as the tops are going yellow and drying off. For more on growing garlic read here. 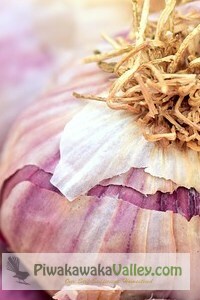 Garlic can be used liberally in the diet both raw and cooked. It is a natural antibiotic and antiseptic, especially effective in treating infections of the digestive and respiratory systems. Garlic directly destroys harmful bacteria, fungi and viruses and at the same time it enhances the body’s natural immune defenses. 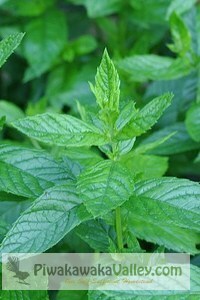 You can grow peppermint from seeds or buy seedlings from the store. It also readily grows by dividing an existing plant. Mint will spread and take over your garden, so it is best grown in it’s own space or in a pot that has been sunk into the ground. Peppermint is great as a mood and energy booster, it encourages good circulation and it acts as an anti nausea and treats indigestion. 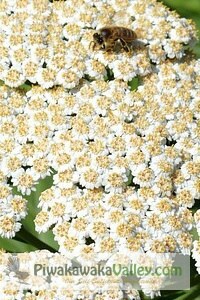 Yarrow grows like a weed around here. It’s little flowers can be anything from white, red, yellow and pink and anything in between. The flower colour has no effect on the medicinal properties. You can make your own styptic powder to stop bleeding instantly by blending dried yarrow leaves in a food processor until they are powdered. Store this in a sealed glass jar and apply it to cuts and abrasions. You can buy pre-powdered yarrow through amazon. For an even greater effect add some cayenne powder to the mix. Just don’t get it in your eyes!! 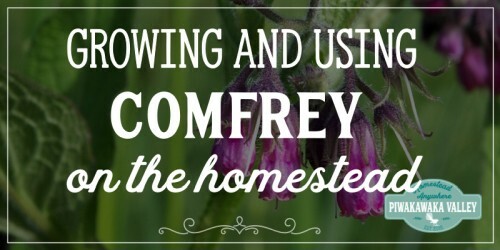 So there you go, the top 10 medicinal herbs to grow at home. 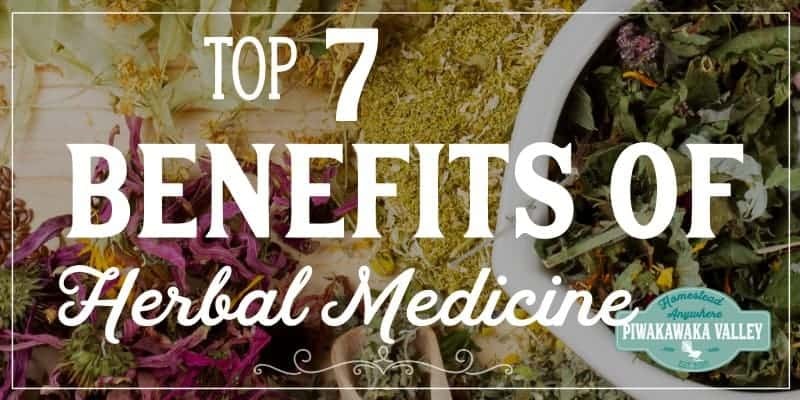 For more information about using these medicinal herbs, grab our free ebook! 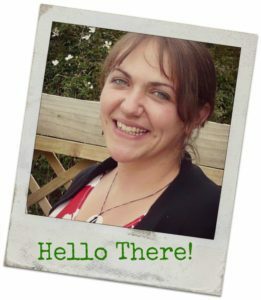 If you are really serious about learning more about using herbal medicine, check out the Herbal Academy. 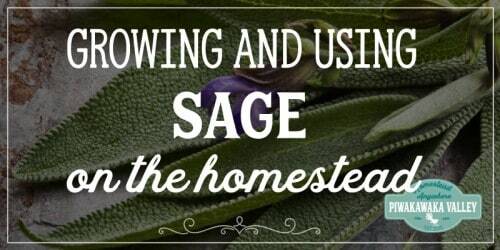 Do you grow any medicinal herbs at your place? Tell me what you grow in the comments below! I would also add calendula to this list. It looks nice in the garden and helps with some skin issues. Thank you for sharing such a collective information, I know something about medicinal plants and you introduce me to these plants. And I want to introduce you a very useful plant Sage Leaved Alangium. Sage Leaved Alangium It is also commonly known as Akola or Ankol. Ankol tree is found all through drier parts of India. In Ayurveda, Ankol is the single medicinal herb that is utilized as a part of the treatment of rabies. For this purpose, the root bark is utilized both externally and internally. It is also used locally for the treatment of snakebite, scorpion bite as well as for dog bite. Ankol tree is also used for treating diarrhea, abdominal pain, ascites, skin diseases and fever. Hahaha you *grew* dandelions on purpose? Nah, just kidding, good on you – they are a very beneficial plant and the bunnies do love them!